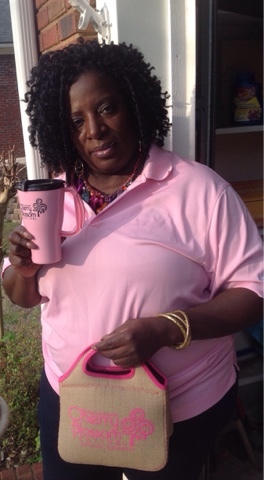 It's that time again when all of Macon is covered in Pink. Macon hosts the annual International Cherry Blossom Festival, also dubbed The Pinkest Party on Earth. This year's festival marks the 35th year of its' existence. I'll be out supporting it in my new thrifted Nike polo shirt. I scored it from the Rescue Mission Bargain Store this week. I scored other memorabilia from The Salvation Army and Goodwill. 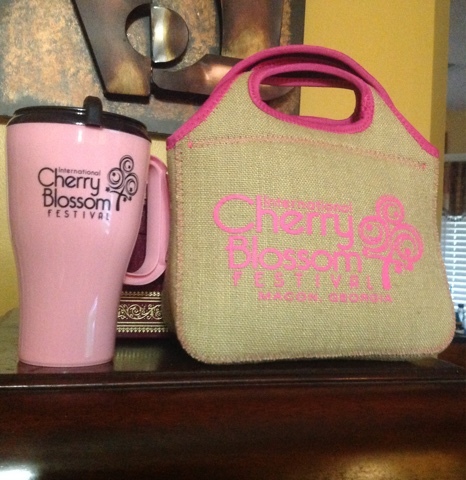 Get out and help The Cherry Blossom Festival Team celebrate 35 wonderful years. This year’s festival runs from March 24th - April 1st! There is something for everyone, arts and crafts, Open Air Market, Cotton Ave. Revival Festival, food concessions and a Food Truck Frenzy on April 1st. Check the local paper for event schedules. 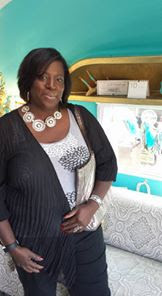 Please Go to their website https://cherryblossom.com/about-the-festival/festival-history/ to learn about the fully story of a local Maconite the late William A. Fickling Sr., a local realtor, who discovered the first Yoshino cherry tree in Macon while strolling about in his backyard, and how Mrs. Carolyn Crayton went on to play a role in the beginning of a what has grown into to what it is 35 years later. The Best Day To Thrift Shop Is ?